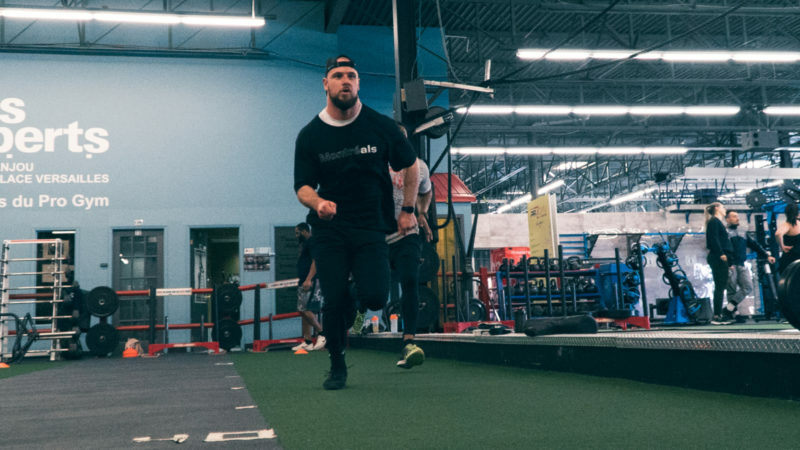 On Saturday, April 13, our strength and conditioning coaches and scouts will be evaluating local talent. 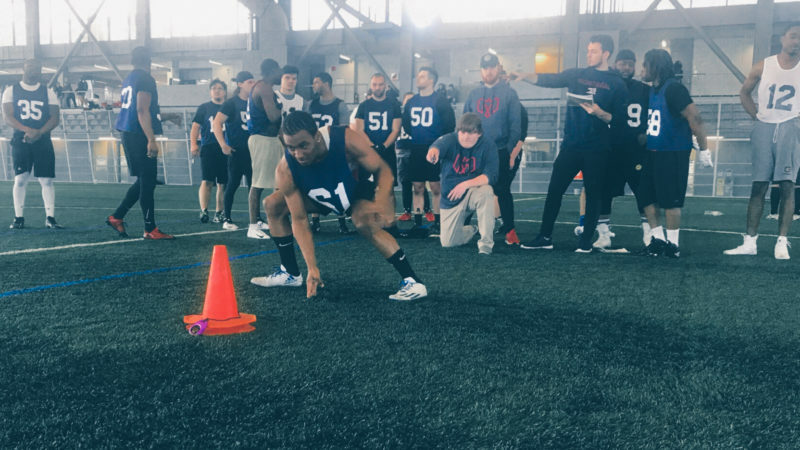 Organized in collaboration with the Ligue de football junior du Québec, the Junior Combine and Free Agent Tryouts will allow young Quebec athletes to showcase their skills under the attentive eye of industry professionals. The four most outstanding players will receive their ticket for the 2019 training camp. You think you have what it takes? 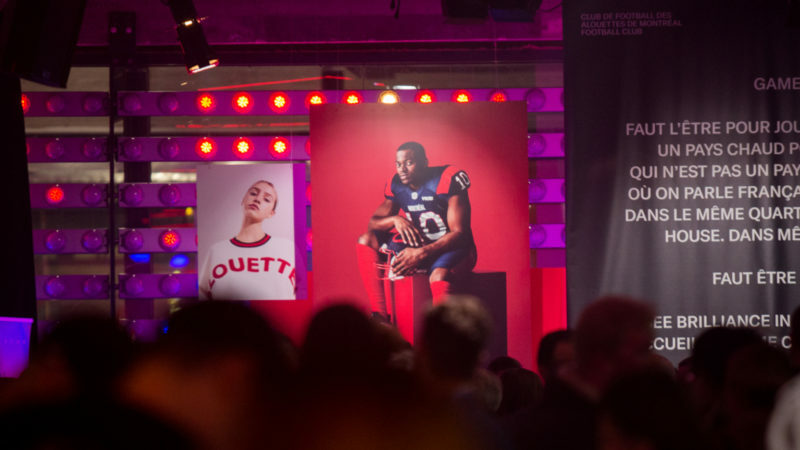 Email Charles Raizenne at craizenne@montrealalouettes.com to request an invitation for the Free Agent tryout.